The Pearl Lady was established in 1995 in the Atlanta Georgia area. We specialize in traditional Pearl Jewelry. All of our jewelry incorporates Cultured Freshwater and Akoya Saltwater pearls. We believe that pearl jewelry has a strong personal appeal, and we pride ourselves on meeting the customer's needs and ensuring their satisfaction. 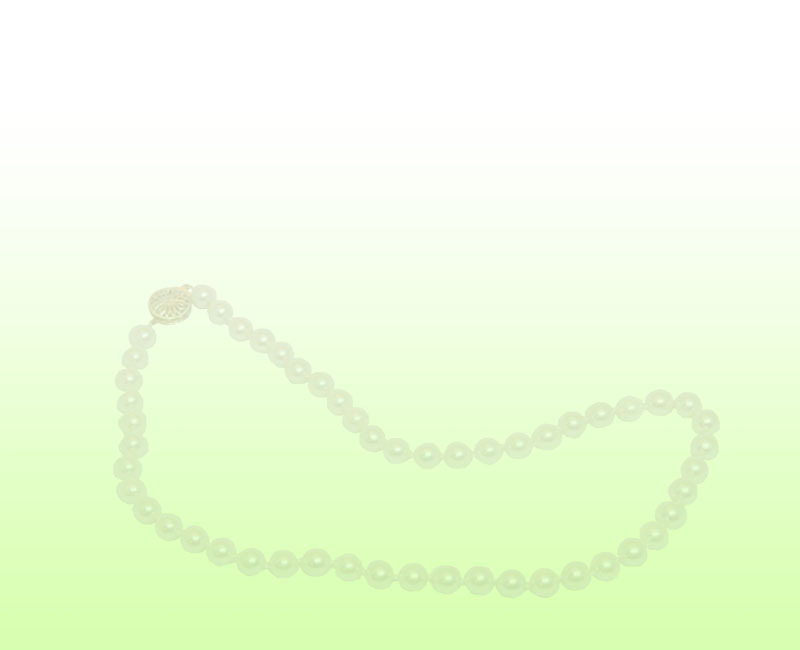 Our quality pearls are strung and knotted on silk cord. Some of the services that we offer include cleaning and restringing pearl jewelry, engraving, and some custom design work. We welcome the opportunity to help you select the jewelry to fit your needs, whether it is for personal use or for gift ideas.